NASHVILLE, Tenn (RFD-TV) RFD-TV president and founder Patrick Gottsch was among 11 executives from minority and independent media companies who were invited by the FCC to participate in yesterday’s workshop on competition, diversity and innovation in the video marketplace. RFD-TV was invited to participate in the workshop because of the thousands of letters our viewers wrote to the FCC in support of our channel. 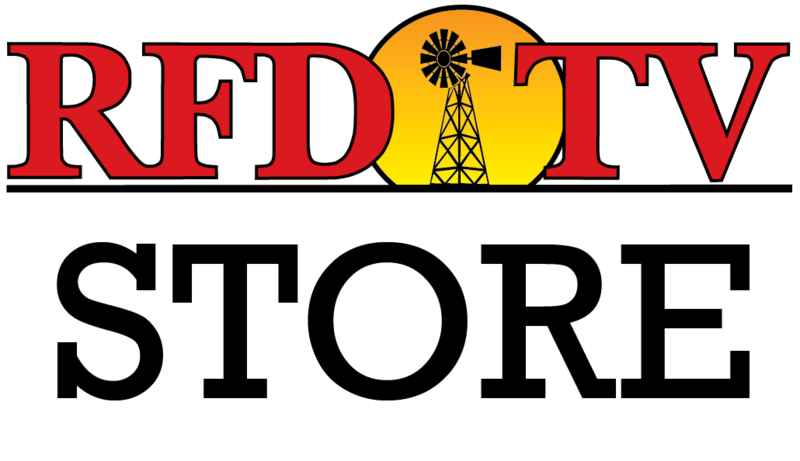 The RFD-TV family thanks all of you for your continued support.